Horizon Zero Dawn, Guerilla Games' latest IP, has officially sold more than 2.6 million units. It's a huge win for the developer, which had last had a hit with the Killzone series. Diverting away from the overcrowded and unimaginative military shooter was obviously a terrific move for Guerilla Games, now reaping both critical and commercial success for the PS4 exclusive. 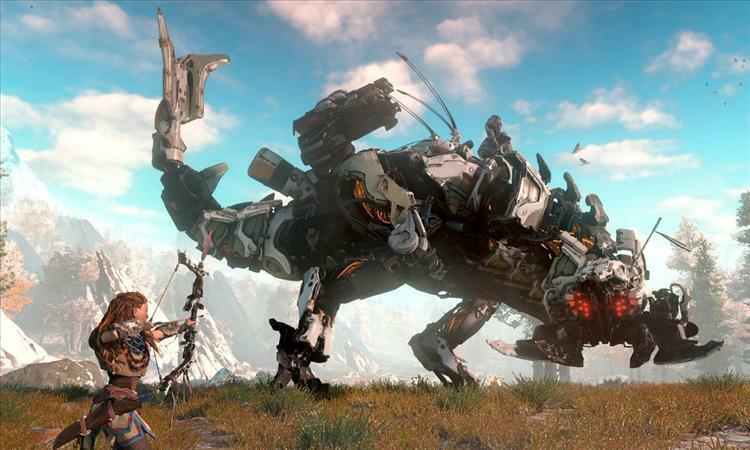 "We knew Horizon Zero Dawn was going to be something special, so to see the incredible critical reaction to a brand new game world translate into this level of sales is really gratifying," said Shawn Layden, Chairman of SIE Worldwide Studios. "Guerrilla has created a game that is nothing short of exceptional, and the reaction we have seen from fans – from hours and hours of gameplay streaming to endless photo sharing – shows just how impactful it has been." Here's hoping this encourages developers to make more inventive open-world games.